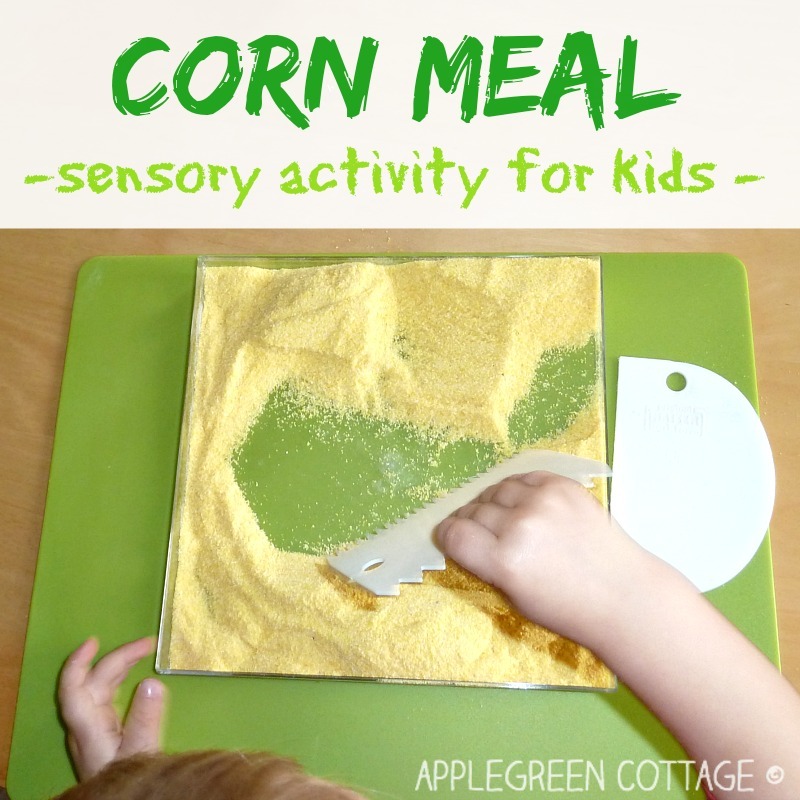 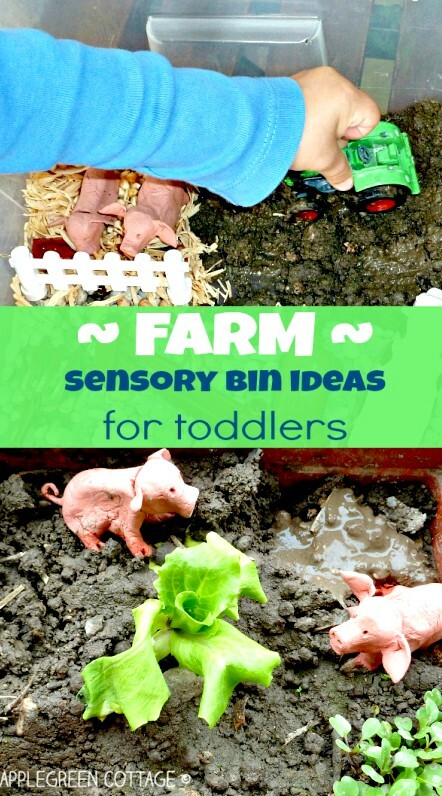 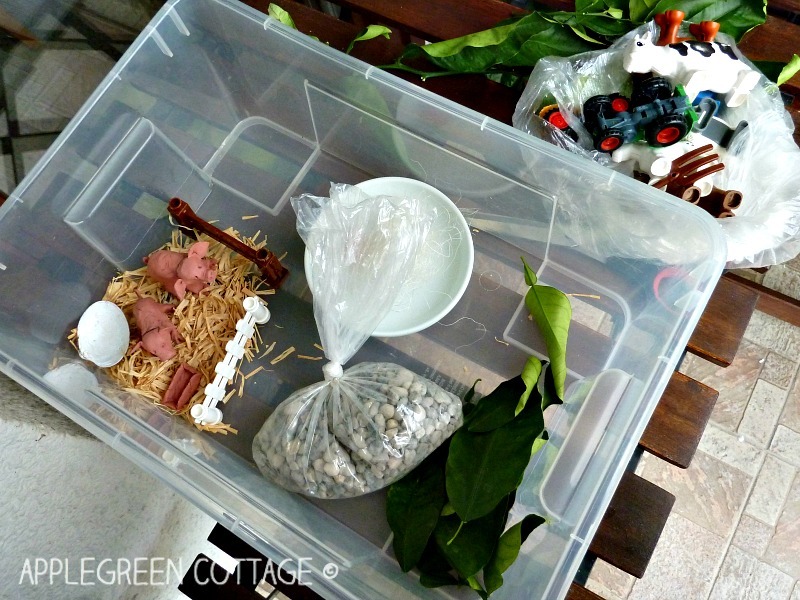 Farm sensory bin for toddlers. 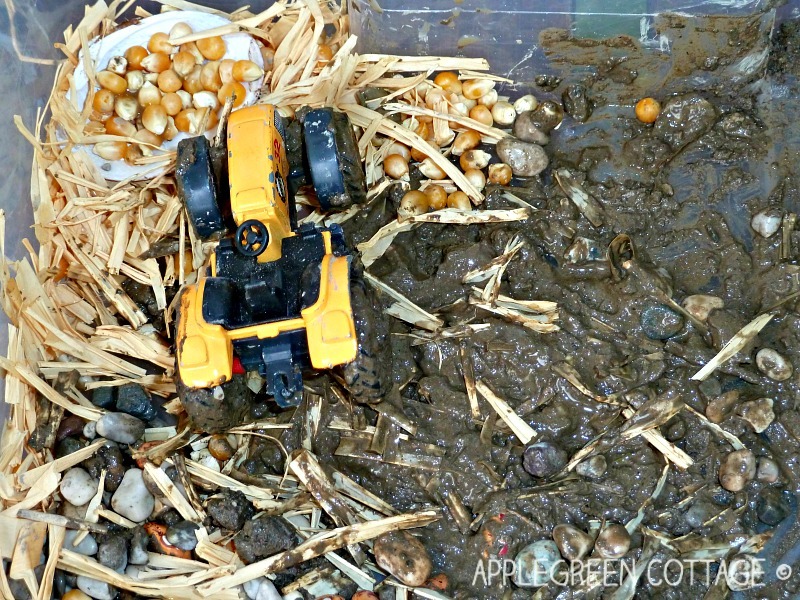 To the delight of our kid, spring is the time when tractors appear as if from nowhere and fill the landscape, ploughing the fields all around us. In combination with mud, they led to a great sensory activity for toddlers: a farm sensory bin. 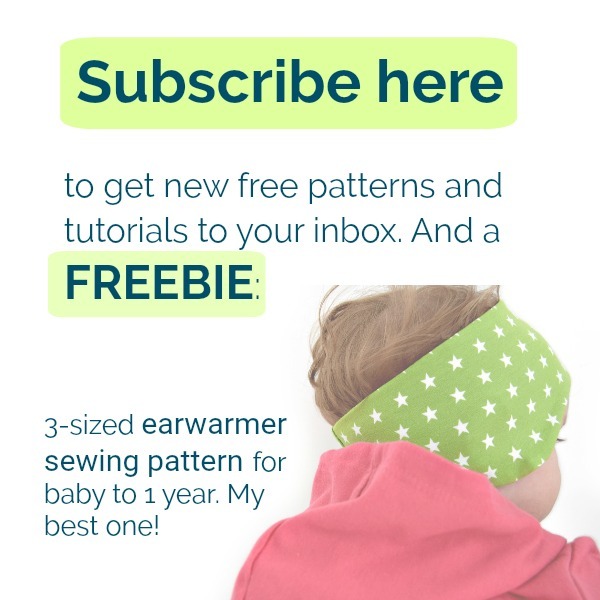 Take a look for an inspiration! 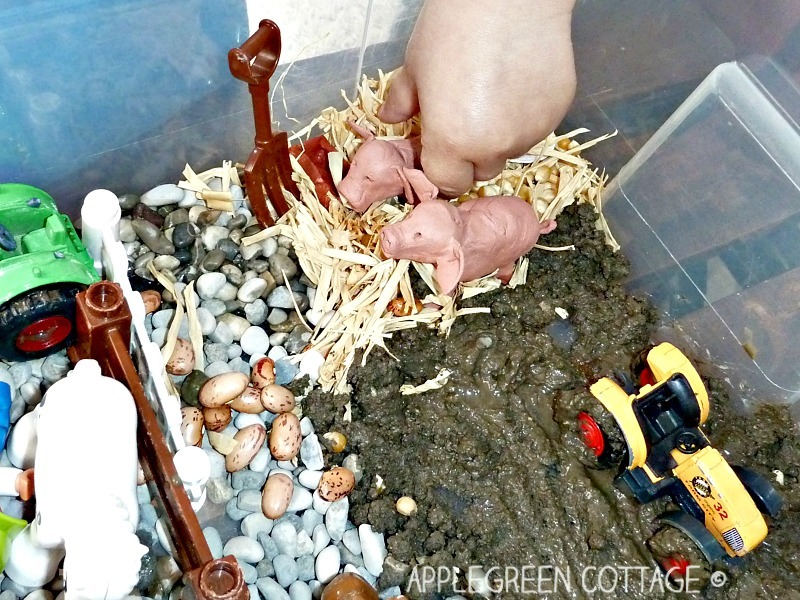 If you want to, you can cover part of the farm by brown playdough, it's an excellent invitation for kids to make animal tracks. 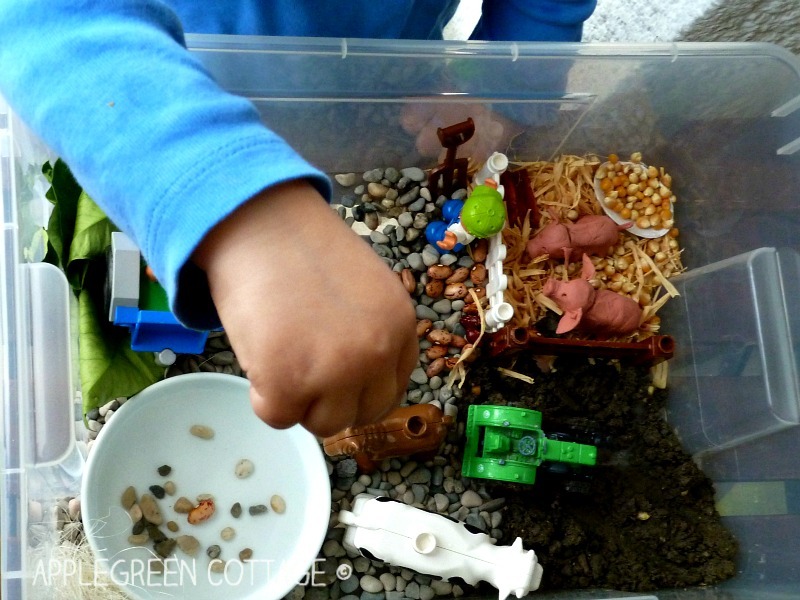 There was no space in our bin, so we are leaving this for next time. 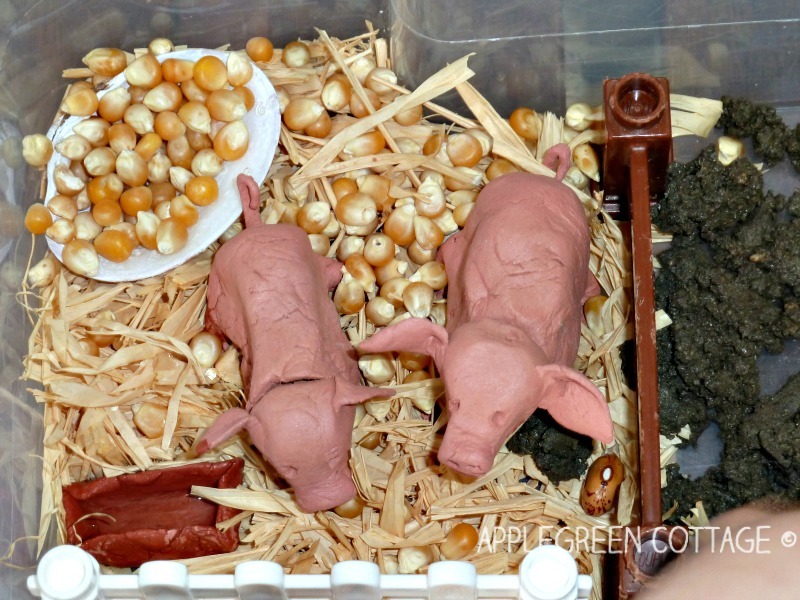 Farm animals may trigger totally new ways of imaginative play and inspiration with your kids. 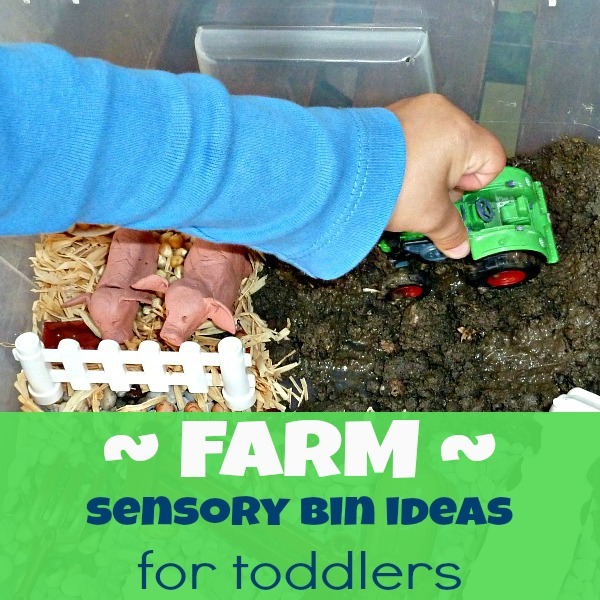 The farm becomes more 'real', and if your kid is into tractors, make sure to add them into the mix. 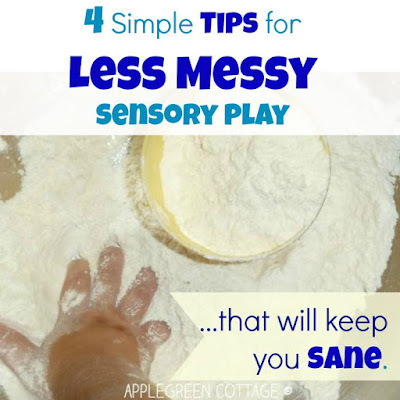 It was a blast for our toddler! 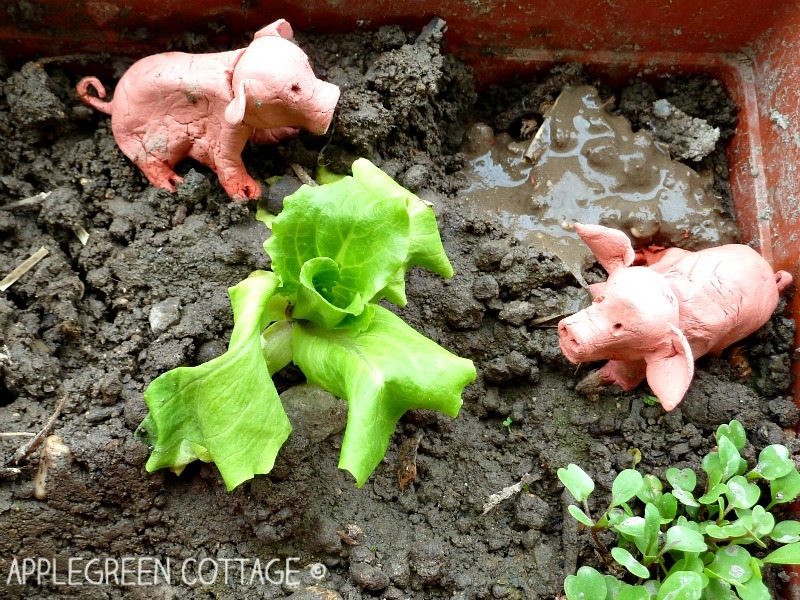 Adding water to the soil and making mud was so much fun!